Cocktail attire. Black Tie optional. Interested in being part of our leadership network? 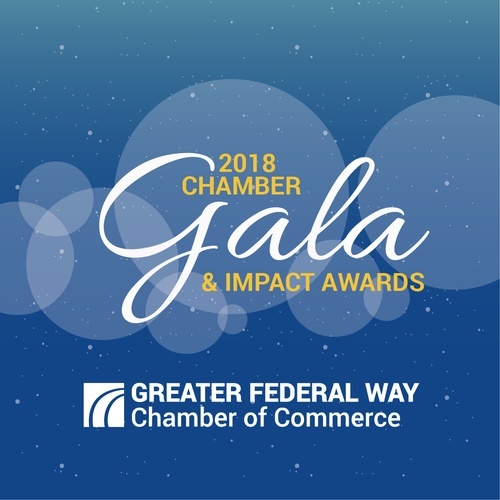 Join the Chamber and get a special Gala waiver of the connection fee! It's our blue sapphire anniversary and the Chamber Gala will celebrate our network of business leadership with an elegant evening of food, fellowship, and fun. As part of the Gala festivities, the Chamber will recognize business and community leaders with the 2018 Impact Awards. Program Advertising for your Business. Information here.